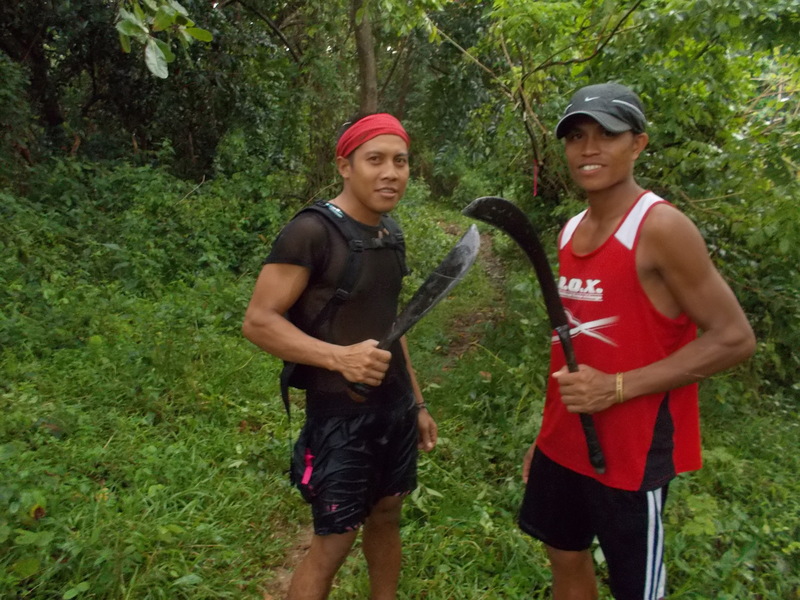 Most of my training runs are done in the mountain trails with the assumption that the mountains in the Philippines are public domain and owned by the government. Some of the other mountains are declared as National Parks but one could see the lack of administration and governance of these parks. I have yet to see a mountain that is well-managed with trails that are well-maintained. 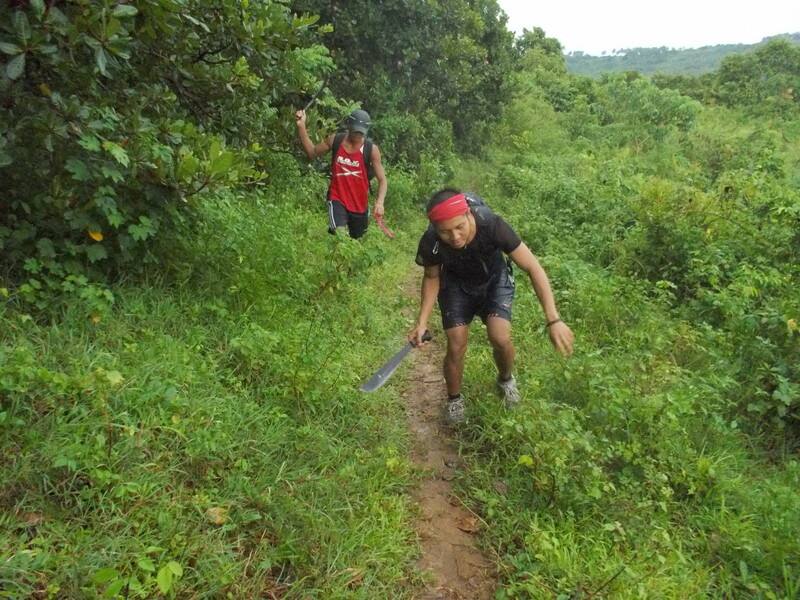 Trails in the mountains start as footpaths of hunters/locals as they look for food in the forest, whether they are wild animals or wild edible plants or root crops. These footpaths usually become as the “passageway or open canal” for the water that comes from the peak of the mountain during the rainy season. The current of the flowing water going down the slope of the mountain would create a more pronounced extraction of earth from the ground. And the cycle continues with the footpaths of more hunters and the flow of water during the rainy season. Once these trails would widen, they give an opportunity for the locals to bring their domesticated animals where they could feed them with the available grass on the slopes. Some would bring their sleds being pulled by their carabaos or cows to bring cut trees from the forest for the construction of their houses and for fuel in cooking their foods. Now, these mountains are being invaded by “illegal” settlers where they could start to raise their crops and animals. Worst, if these mountains and trails are the regular route of the insurgents and other bandits/cattle rustlers. But one thing that I’ve observed in my training along the trails is that there is no accountable/responsible entity that has the job to maintain these trails. 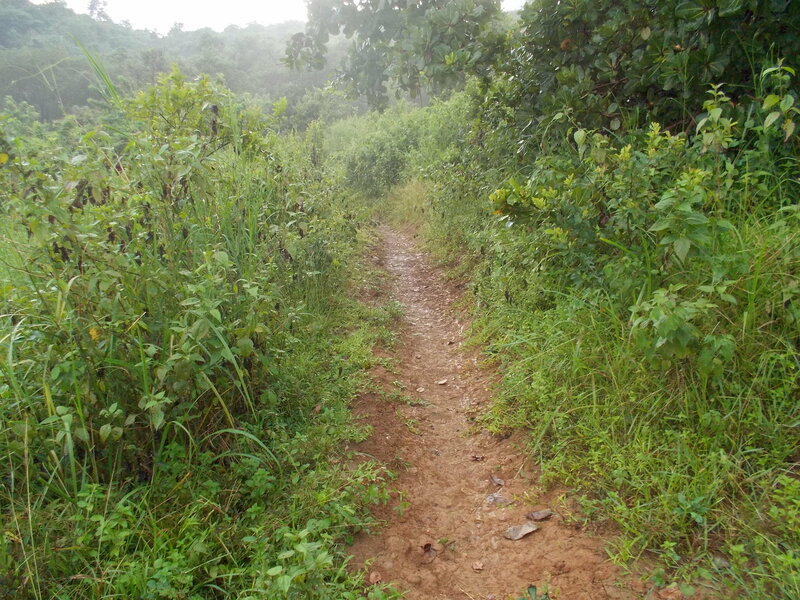 It could be the local Barangay unit but it seldom dips its authority in maintaining such trails. The maintenance of these trails are bestowed on the initiative of those locals who have interests in those mountains but not on a regular basis. So, for this week, I made a commitment to maintain the trails that I’ve been using for my training. This scheduled trail work will be done once in two weeks in my “playground”. We have started to cut some plants and grasses on the sides of the trails and during the dry season, we will try to flatten the trails and make some of them to be wider. I already bought some tools for this purpose. 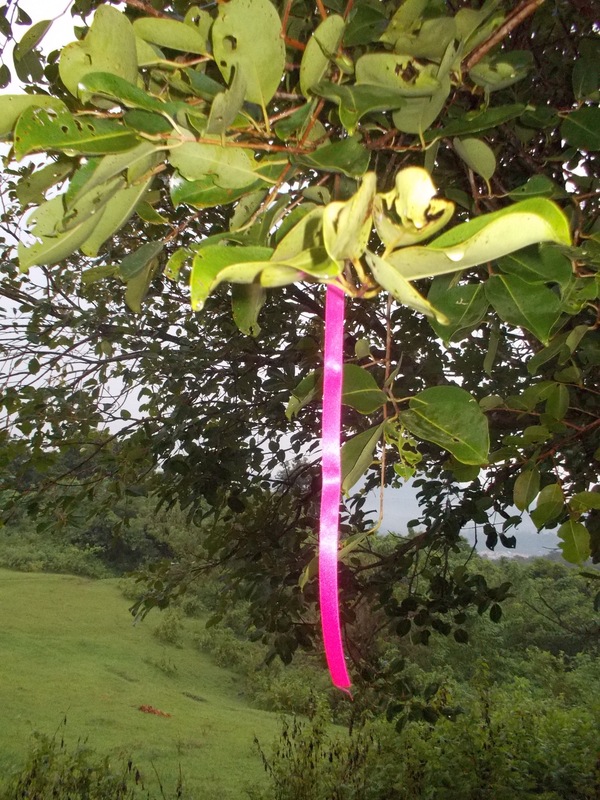 Lastly, I placed some pink ribbons as initial markers for the turns and bends along the trail with the hope that my friends will not get lost during their runs. More markers/ribbons will be placed in my future runs in the place.